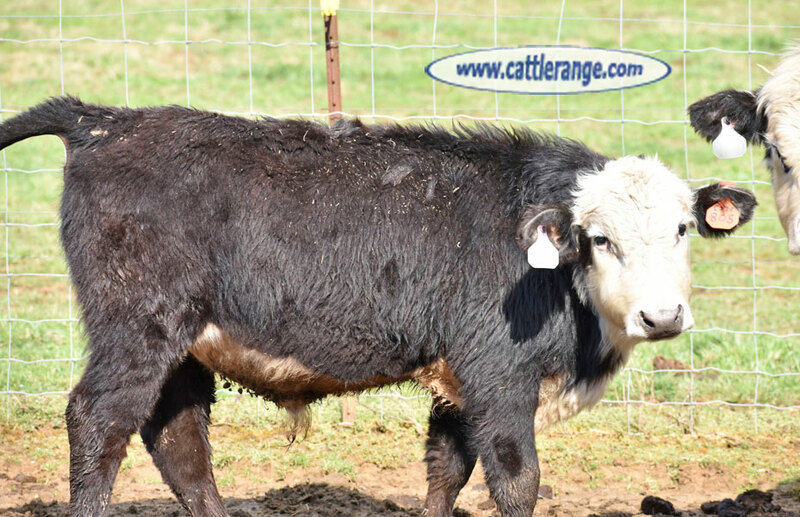 3 are Certified herd sires. 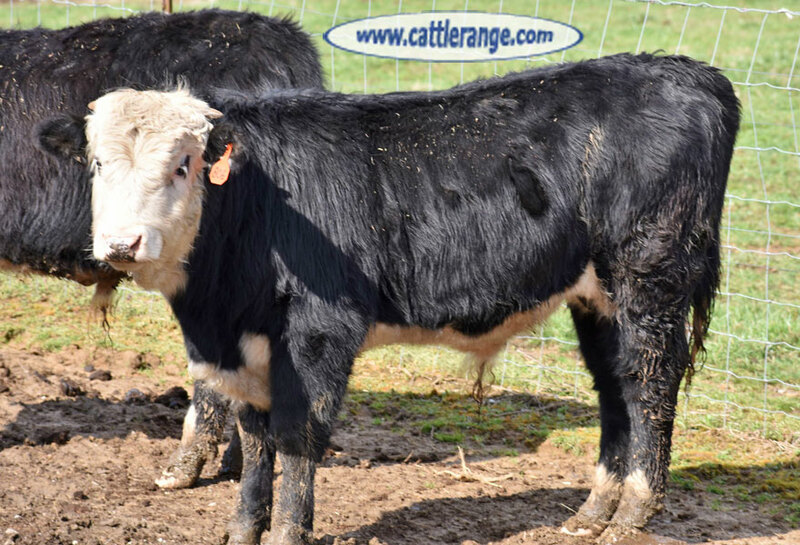 Please visit our website to view photos & pedigrees for all of our animals for sale. 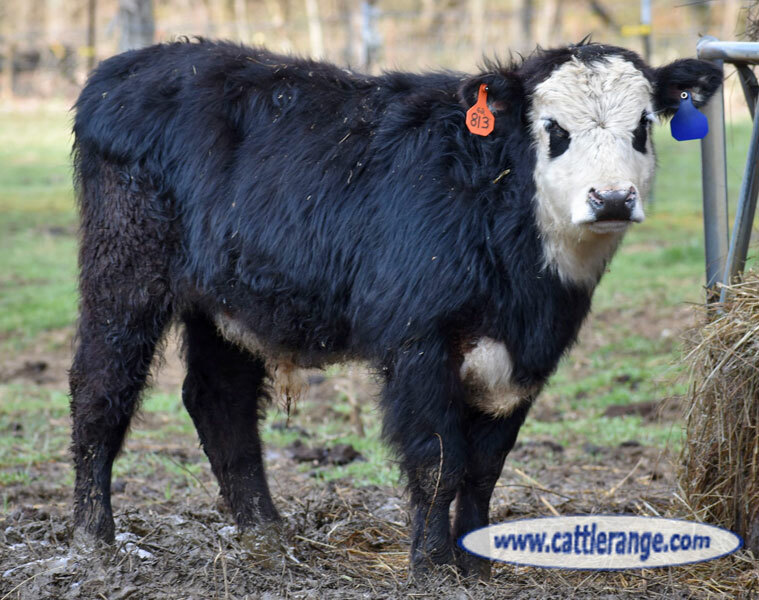 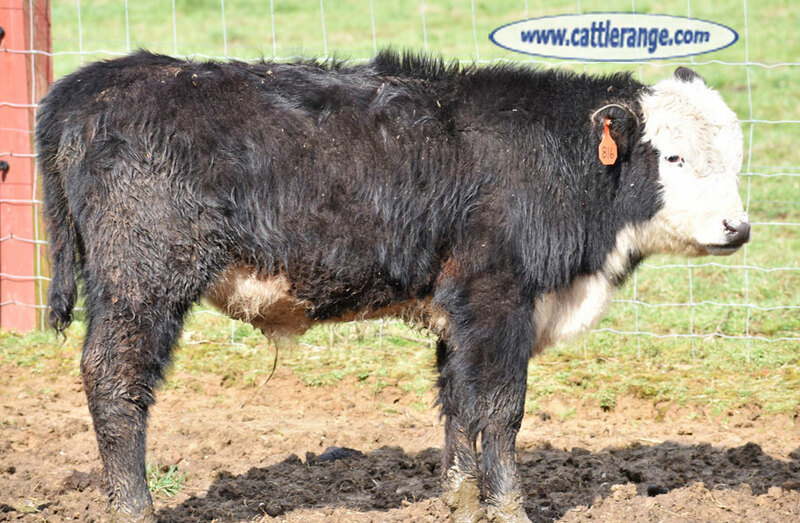 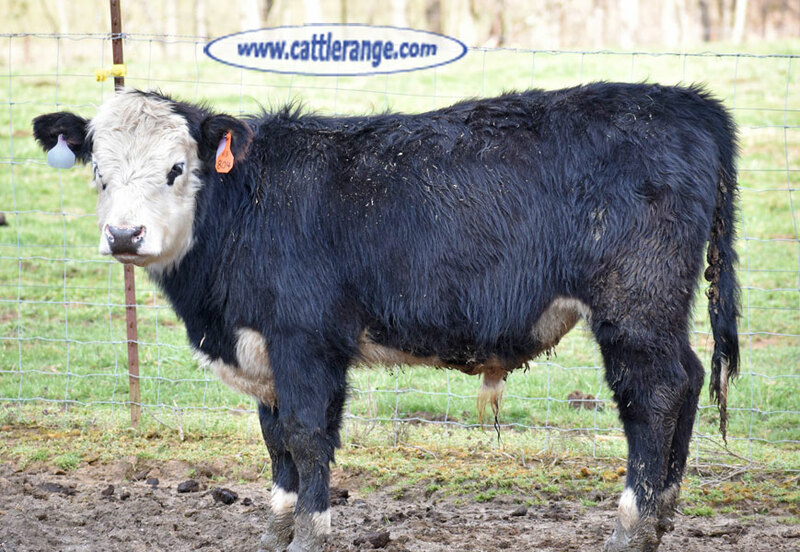 We also have 5 heifers (some homozygous polled, homozygous black), cows & commercial black baldies for sale.